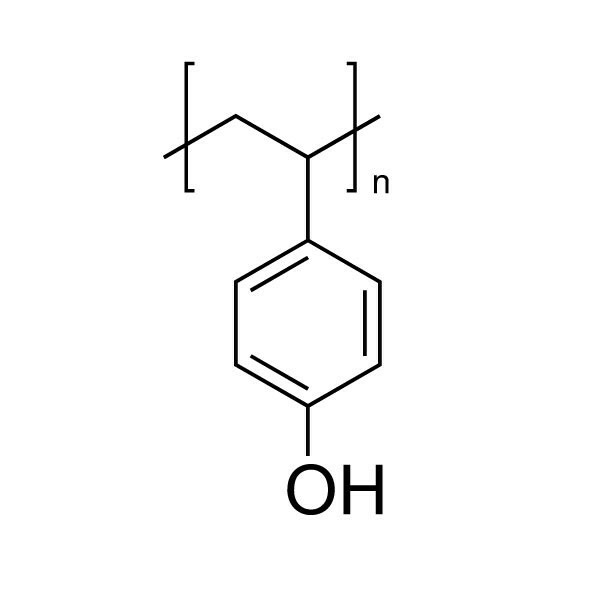 Poly(4-vinylphenol) [MW 22,000] | Polysciences, Inc.
Reactive polyphenol. Has applications in photoresists. Soluble in: THF, lower alcohols, dioxane.